Happiness on a bad day is a to-do list. It just puts everything back in focus again. The first time I went vegetarian was after reading the ‘Eat Right Diet’ book. I went vegan from there in because I felt so amazing. I will admit that my body seems very sluggish now and allergies have been getting the better of me (complain complain right 😉) . 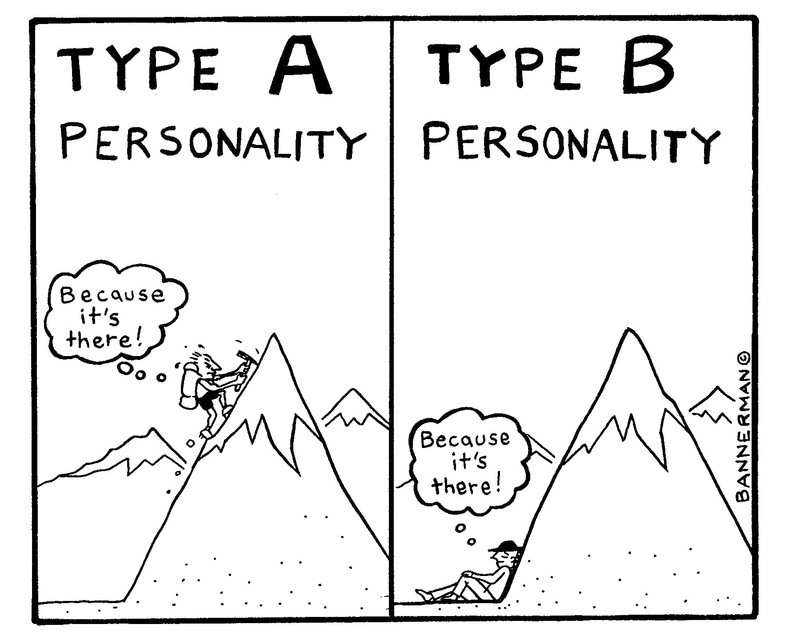 S on the other hand is a definite Type B personality with Type B eating guideline. This will make dinner time a little more challenging since my green light list is a definite red light for S.
We went down to the amazing bookshop in Gordon’s Bay this afternoon and I picked up a copy of the book again. I’m very interested in seeing the difference when I start following the Type A food list. Bananas and chickpeas are both on the taboo list and I have been eating more bananas and hummus than usual. If nothing else there are yummy sounding recipes in the book. I think I will have to play around with them for this blog.